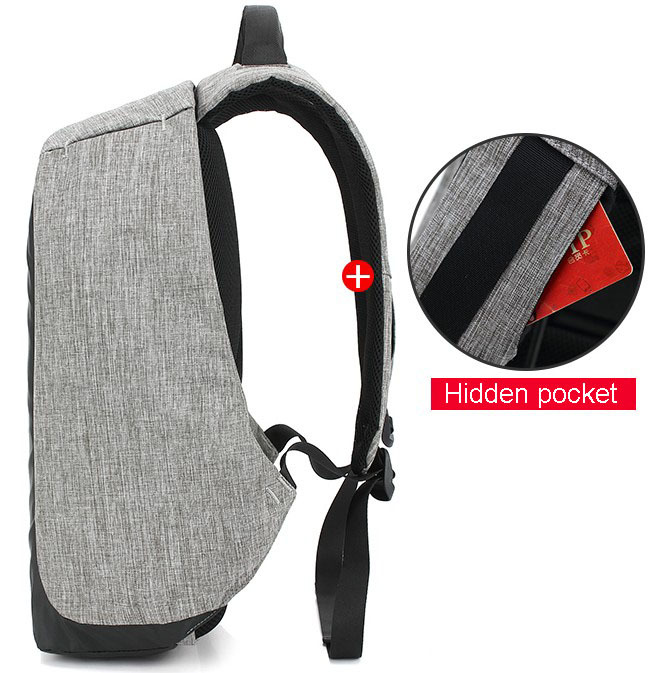 Best backpack, waterproof anti theft backpack, hidden zipper. 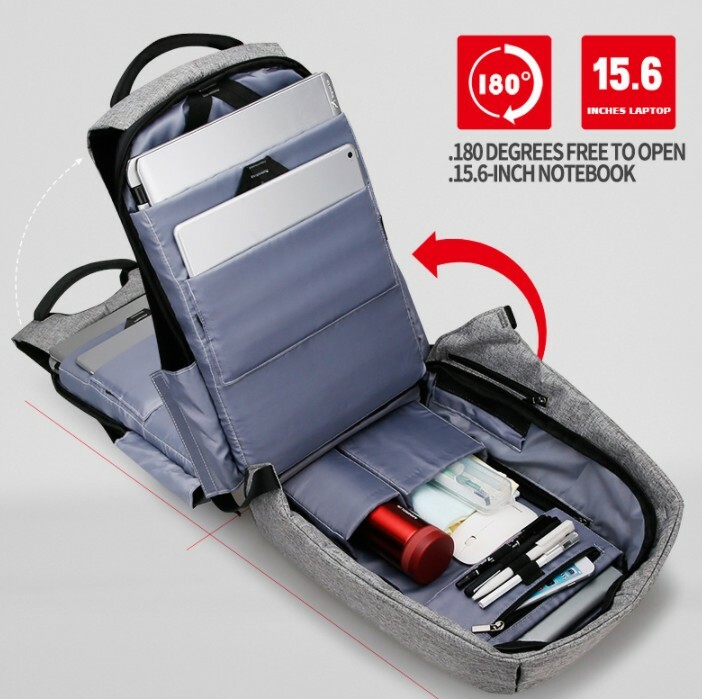 Multi-pocket backpack, several compartments. USB output for your power bank. 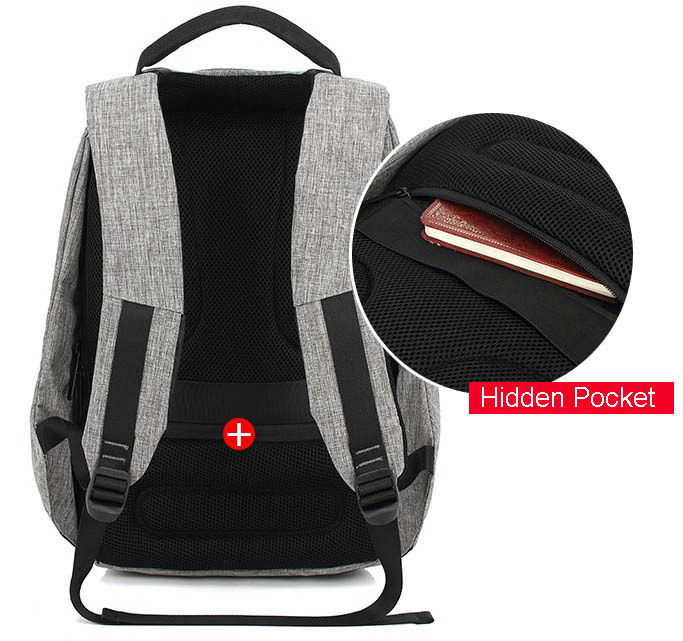 With its ANTI-THEFT SYSTEM this backpack will hurt pickpockets, the zip is hidden and is not easily accessible for people with bad intentions. The backpack is completely WATERPROOF, no longer worrying about the risk of wetting your documents or your laptop. The rain can not seep inside the backpack. The backpack offers several compartments to optimize the storage, protection and access of your belongings. 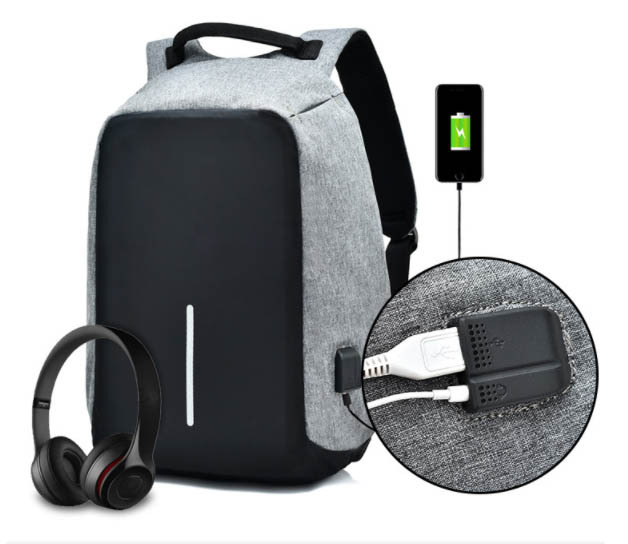 An USB OUTPUT also allows you to plug your powerbank into your bag and charge your phone without taking your battery back from your bag. An AUDIO OUTPUT, plug your earphones without removing your phone from your bag.